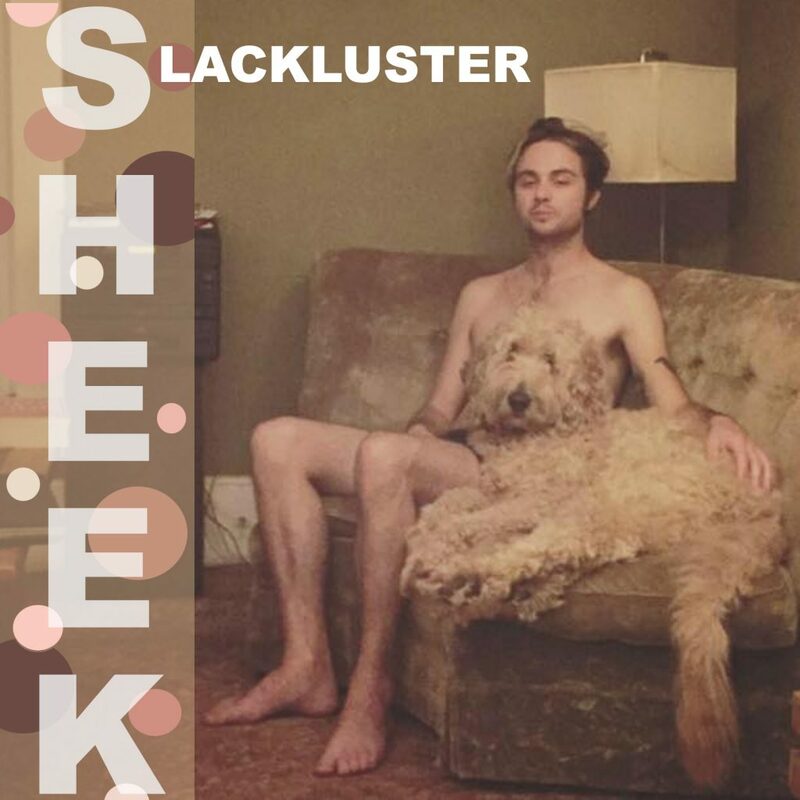 If you’re looking for a healthy dose of psyched out, guitar driven indie rock, look no further than local outfit Slackluster. The backbone of the group was born in 2014, when primary songwriter Josh Miller and fellow founding member Jimmy Shaw came together to play at long-since deceased DIY house space Wolf House. Throughout the following years, the band’s line-up would shift, former members including Kevin Green on keyboards, Ethan Whirly on guitar, and Chris Lute on bass. Currently, the band is made up of lead guitarist Charlie Milter, bassist Lucas Loganbach, Miller, and Shaw. Miller moved to Athens in 2007 to pursue a degree in video production, which he received in 2011. He said that he’s lived primarily in Athens since his initial move 10 years ago from Urbana, OH. Soon, the band will unveil their first full-length album in digital form, entitled Sheek. The album was recorded at Bad Racket Recording Studios in Cleveland; a major change for the group, as they had recorded their two former EPS, both released in spring of 2016, with Ohio University and Hocking College students. “We have been really fortunate to have been able to work with students up to this point, but it was exciting to have almost complete creative control with the new album,” said Miller. Miller said that he is working on the physical release of the album on vinyl, hoping to unveil it in early December.